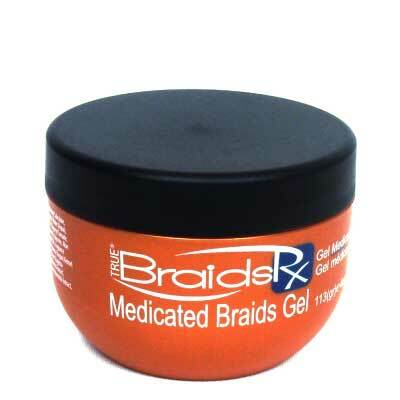 True Braids RX Medicated Braids Gel provides a gentle hold without flaking or buildup. 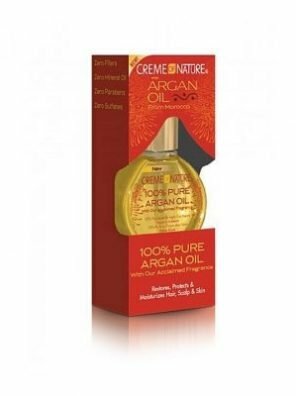 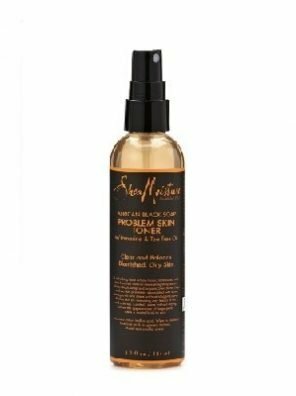 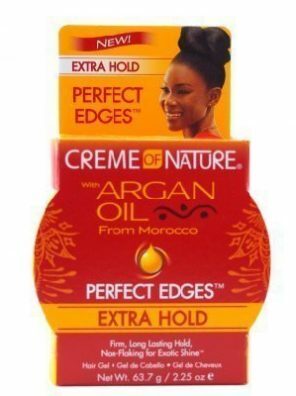 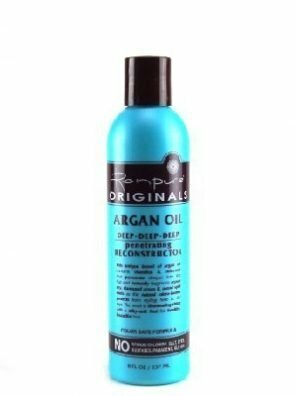 Light oils and botanical extracts promote hair growth. 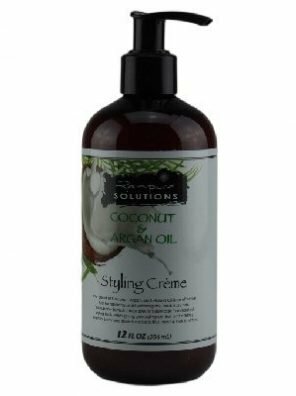 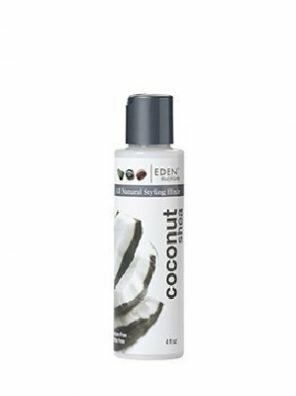 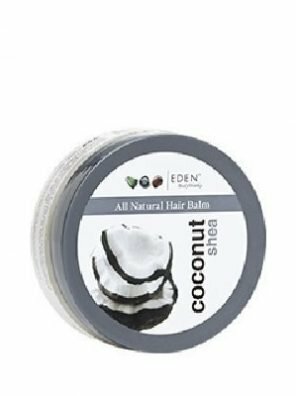 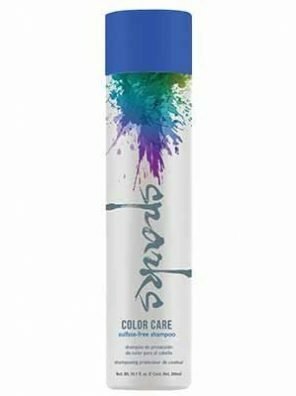 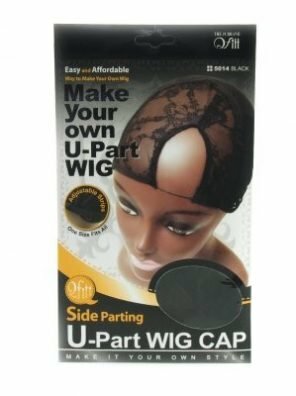 Contains Aloe Vera, Eucalyptus, and Wheat Protein to strengthen and condition hair.